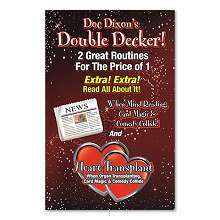 'Double Decker' is a trick booklet describing the construction of a gimmicked deck and card case which will allow you to produce two decks of cards from a single card box! 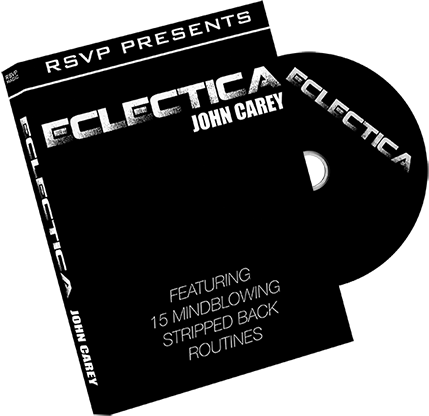 The possibilities are endless with 'Double Decker' and the manuscript will provide a couple of routines to get you started. You have to see the look on peoples faces when you produce the second deck from the case - priceless! 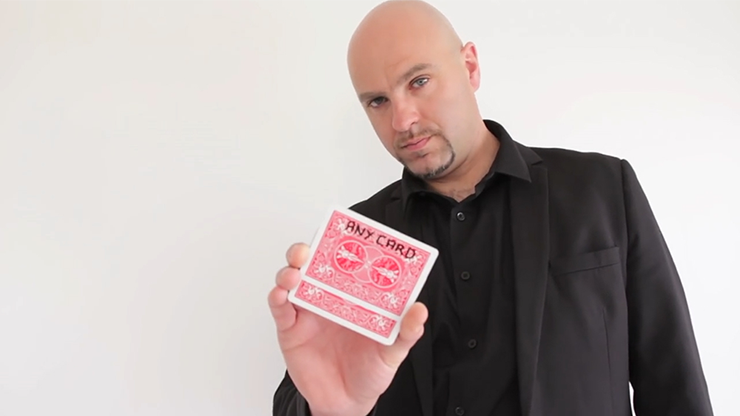 The real strong point with 'Double Decker' is that the gimmicked deck appears completely normal and can be handled just like you would an ordinary deck. 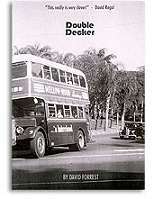 'Double Decker' will quickly become THE way to open your card set.